Plan ahead before you adopt a dog as all dogs do shed – some more than the others – but they ALL shed! 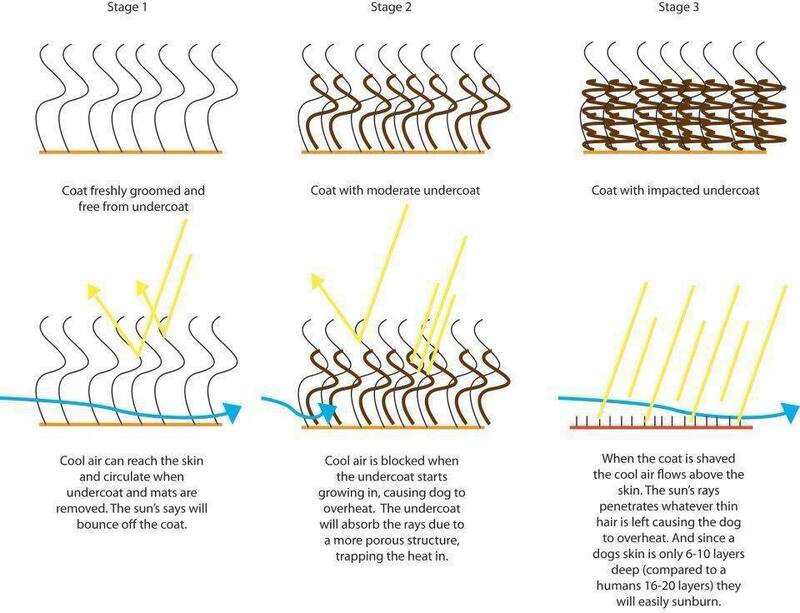 Shedding is a natural cycle in dogs, where they get rid of dead hair and make space for new hair to grow. Hair changing depends on the season – lighter fur for when the temperatures get warmer, or thicker fur for when the temperatures get colder – as you may have already assumed! 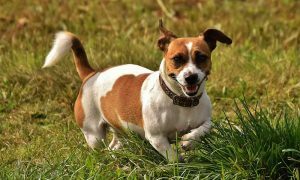 If you are the person who would not want to miss a dog’s tenderness because of this one component, then you should want to know more about their shedding times as well as about planning out ways to take care of the issue – which certainly is easy to do! Usual heavy-shedding times happen during spring and fall, and you can start off by brushing and grooming your dog on your own accordingly! Some dogs have a longer cycle of hair-growth, which inevitably makes it seem as if they do not shed! 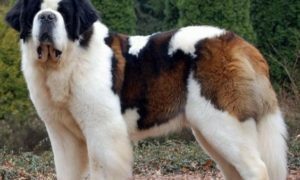 Dogs that have a thick double-coat shed throughout the year, while some of them blow massive fur-balls only twice a year! 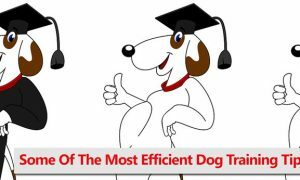 First and foremost, understand the difference between a double-coated dog, a single-coated dog, and the importance of this differentiation! For one, Double-coated dogs are not supposed to be shaved, ever! Gradually, we will include the reasons that support this statement! The double-coat structure is composed of the top coat and the undercoat, each to its own benefits! The undercoat is thicker, denser, shorter and very important in protecting your dog from rapid temperature changes. It either keeps the dog warmer when the climate is low, or it keeps the dog cooler when the climate is high, it is a body temperature thermostat! 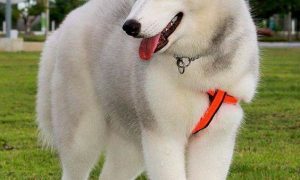 The undercoat also keeps the dog protected of sunburn, by not allowing direct sun rays to get to their skin – considering also that dogs have much thinner and fewer skin layers than humans! What makes the undercoat even more important, is that if you shave it, it might never grow back the same! And this alone can cause the surfacing of various health problems! 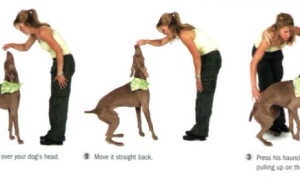 Also, after getting shaved, your dog’s coat may start growing in patches, and may leave a lot of exposed skin to direct outside stimulations – which, as mentioned above, is not appropriate for your dog’s well-being! The top coat is important for other purposes! It prevents water from getting on the undercoat. 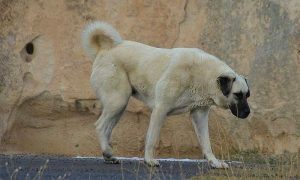 In addition, being as dense as it is, it does not let the dog’s skin neither get wet or cold for that matter! Whatever you do, never shave your double-coated dog! 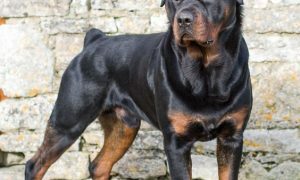 It will only lead to health problems like alopecia (bald patches) or growth of a denser and thicker undercoat, which in turn can lose your lovable dog’s ability to keep cool or warm naturally! Single-coated dogs can have their coat shaved from time to time, but it should not be shaved completely. The best way to do this is by clipping their hair! 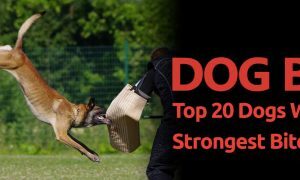 You should keep it short, but not too short, as it can have negative implications on your dog’s overall health! If you happen to inadvertently shave your single-coated dog completely, then you must avoid direct sun-exposure and nighttime coolness altogether! By all means, keep your dog in optimal temperatures until hair starts growing back! There is also a group of dogs whose hair does not shed and change throughout the year – their hair continues to grow past the shedding point! It may grow long and therefore tangle or matt, which gives you a good reason to brush and clip from time to time! Although you may still find a few hairs falling out of their coats, it is still only a very small amount when compared to shedding! And this group includes Poodles, Bichon Frise, Toy Poodle, Maltese, Labradoodle, among others! The best way to take care of your dog’s coat is by committing to regular brushing, at least once a week. This will save you a lot of trouble! 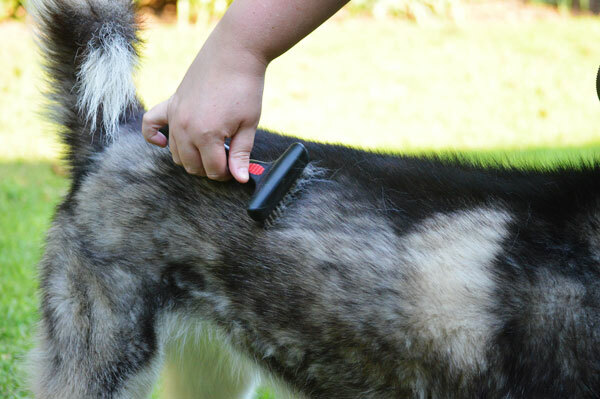 And it will also prevent your dog’s coat from getting matted and tangled – which you would really not want to happen! How to Do Grooming on Your Own? So, you started noticing fur-balls rolling around under your furniture or room corners? It is an overwhelming feeling, especially for owners that are experiencing these changes for the first time! All dogs require weekly brushing, all the while, do not neglect the fact that some dogs really need more frequent grooming than just weekly! Regular brushing will be a good way to help you in keeping your sanity during shedding seasons! Do not lose all ground, but instead start working with the suggested grooming intervals! You can use a rake brush in order to remove your dog’s thick undercoat, while slicker brushes may be used on short to medium-hair dog breeds! 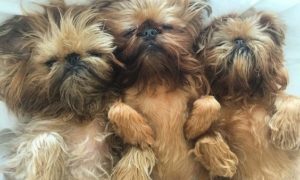 Maintain your dog’s coat by having access to scissors, brushes, shaving machines and spray bottles! You will need these utensils the whole time, but do not forget the top ingredients when handling your dog’s hair: patience and love! Keep this handy kit on the close-by especially with dogs that are not of small-size! However, if you do not want to do grooming on your own or take your pet to the vet for the service, then you can rely on a vacuum-cleaner for as long as it will last! Or, better yet, consider adopting a very low shedding dog altogether – even though you fell head-over-heels for a double-coated dog! As per non-shedding dogs, you will never find one that does not shed at all! So, your choice basically comes down to three major factors: energy and will, or simply follow comfortability! You decide! 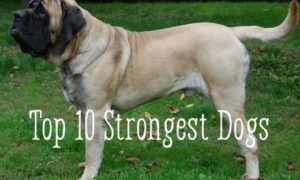 Here, you can find listed the 10 least shedding dogs as well as the 10 heaviest shedding dogs! *Keep in mind: All dogs shed and there is no exception! Short-coated dogs shed, long-coated dogs shed, double-coated dogs shed, single-coated dogs shed, smaller dogs shed, bigger dogs shed – all dogs shed! 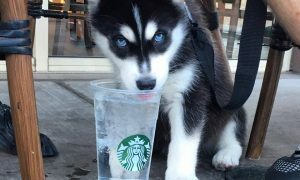 Therefore, brush your dog often so that they have a healthier coat, skin, and be generally healthier! Dogs that stay indoors throughout the year tend to shed in regular and even cycles because of the temperatures being kept at optimal ranges! If your dog seems to shed excessively, you should immediately consult a veterinarian in order to get rid of suspicious ideas, like dog health problems or allergies!